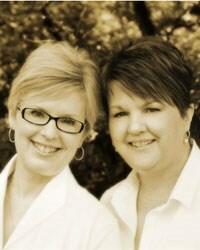 “We are Annie Moody and Lynda Remmers, AKA HoopSisters. 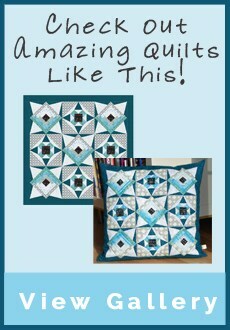 We love combining quilting with embroidery and sharing our embroidery designs to make blocks in the hoop. 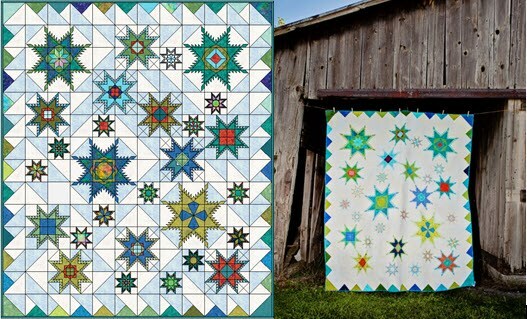 We have seen traditional quilters get excited about embroidery while embroiderers are thrilled to learn how to make a quilt using their passion for embroidery. 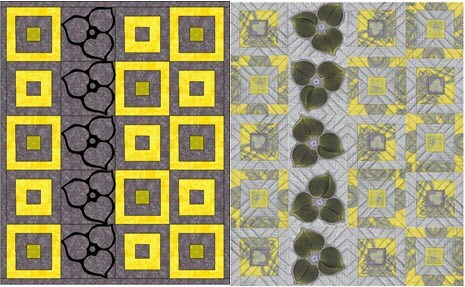 We have been designing and digitizing quilt blocks that are stitched in the hoop of an embroidery machine since 2005. 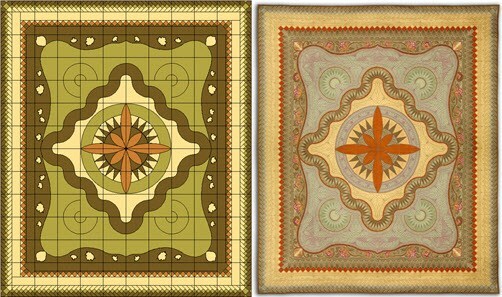 Since then over 60 quilt embroidery designs have been created. Many of our embroidery designs were designed using Electric Quilt and nearly all of them have the Electric Quilt file as part of the pattern. 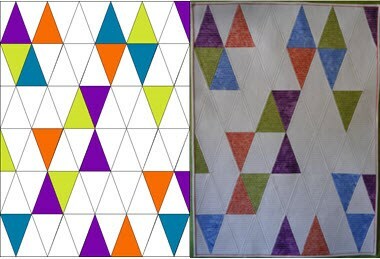 We really value the versatility that Electric Quilt gives us with quilt layout and color choices and we knew if it was valuable to us that our customers would also enjoy making layout and color and fabric choices prior to stitching.